Fulla Nayak made international news when her grandson Narayan Nayak claimed that she could be the oldest woman living in the world. She claimed her secret was smoking weed every day. Fulla Nayak was an Indian woman claimed to have died aged 125, which would make her the oldest woman ever. Due to the lack of a birth certificate, her true age could not be reliably established. Fulla made international news when her grandson Narayan Nayak claimed that she could be the oldest woman living in the world. He had said that he would write to the Guinness book authorities to record the claim. According to her grandson, Fulla was 125. But as per a voter photo identity card issued by the government in 1995, she was 120 years. 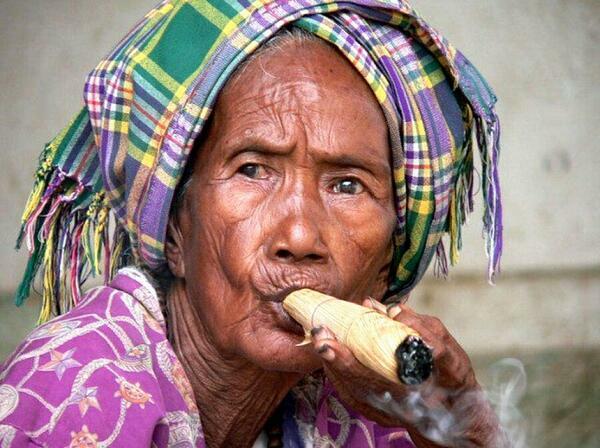 Fulla was known for her love of smoking weed and cigars and drinking palm juice. She also loved steaming hot tea. She had never suffered any debilitating ailment throughout her life. Except for her weak eyesight, Fulla maintained good health and used to walk without support. It is unsure whether not marijuana can help you live a longer life, but it’s healing properties are well documented, and would be of great use to many sufferers of complications and conditions associated with later life, such as inflamed joints, high blood pressure, chronic pain, digestive disorders, constipation, headaches, insomnia, anxiety, and cognitive awareness. Studies with Alzheimer’s and Parkinson’s patients indicate that marijuana gradually encourages new neural pathways, allowing those with impaired brain function to potentially halt further degeneration and even encourage brain function. Medicated creams are very popular for sore joints and muscles and back pain. They are very effective, smell nice and give you a no “high” so you can feel comfortable using the products throughout the day. Would you want to live to be 125, even if you could smok every day? Let us know your thoughts on social media or leave us a note in the comments section below.